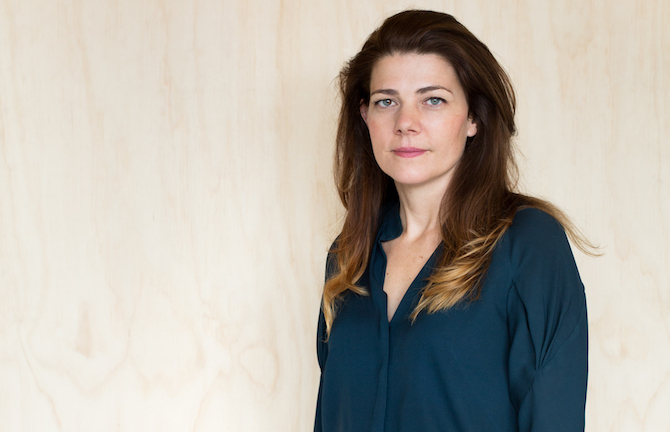 After establishing her Melbourne practice, Clare Cousins Architects, in 2005, Clare has since forged a practice recognised for design excellence in residential, cultural, interior and furniture design. Engaged in projects large and small, the studio explores experientially rich architecture that celebrates simple domestic ritual whilst curating newfound relationships with the surrounding context and landscape. Clare is actively involved in the broader design community and is an inaugural investor in Nightingale, supporting the landmark triple bottom line development model for its social and sustainable benefits. Clare is now undertaking her own Nightingale project.